Common applications include sterilizing medical or bacteriological instruments, for chemical reactions and for processing of materials such as plastics or rubber. Manufacturing and curing advanced composites often requires the use of autoclave pressure to finish the products. Autoclaves are made up of an interior chamber into which an object or material is placed, a sealing door and the appliances necessary to create pressure and raise the temperature. The autoclave door is one of the most crucial components of the system as it is responsible for sealing the chamber. It is imperative that the door is able to seal tightly but also to open and close with speed in order to maintain the interior conditions of the autoclave as consistently as possible. However, as it will be under extreme pressure, it will need to comply with high standards of safety. 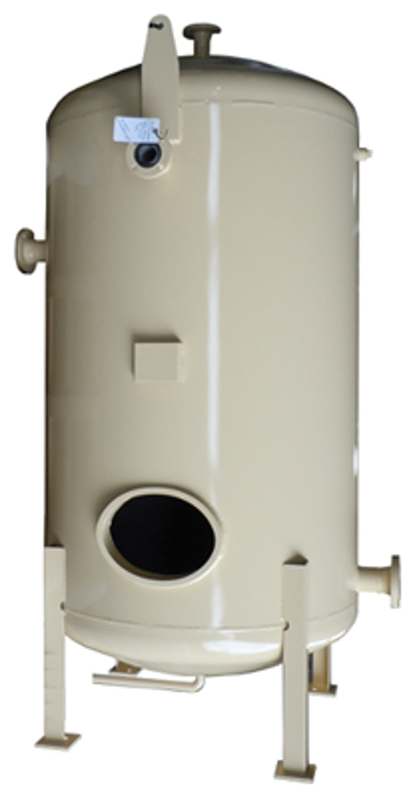 As with other high pressure vessels, due to the potential danger connected to using the equipment, autoclaves are required to meet stringent manufacturing and maintenance standards such as those set by the American Society of Mechanical Engineers (ASME). Design, construction and upkeep are driven by the need for safety of the operators as even a small crack or burst in an autoclave or pressure tank could result in an explosion, fire or spreading of metal shrapnel because of the amount of pressure inside the vessel. In some cases, an additional piece of equipment will be added to aid in the controlled cool-down once the desired temperature has been reached. Electric heating elements or steam-heating are the most common methods of applying heat to an autoclave, although the choice will depend on the intended application of the vessel and what the pressure will be applied to. Some typical autoclave loads include: laboratory glassware, surgical instruments and other patient-care utensils, medical waste and bedding. The high temperatures and pressures within the autoclave are able to sterilize various objects for reuse or disposal. Autoclaves apply both heat and pressure to the materials and components they are used to work on, and therefore the materials used in the construction of the vessels needs to be carefully considered. Physical characteristics of durability and strength, as well as corrosion resistance and being easy-to-clean and replace are important to autoclave construction. Most simple autoclave machines can be operated manually, but temperature control typically relies on an automated process. Autoclaves Autoclaves are pressure vessels which are used for the processing of parts and components with steam and high temperatures.